Comment: Update / improve landscaping in 5 areas around home and shed. McHenry Landscaping Companies are rated 4.79 out of 5 based on 839 reviews of 41 pros. 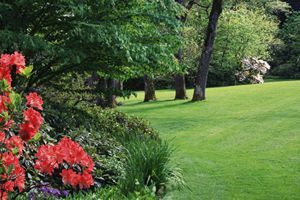 Not Looking for Landscaping Contractors in McHenry, IL?